The world is rapidly nearing into September 12th which will be when Apple introduces the much awaited iPhone 8 along with its other products. It’s going to be a huge year for Apple as it unveils some seriously awaited lineups and the rumors concerning its products are never ending and nothing short of spectacular. There’s even something like an iPhone X being released so let’s see what that’s about. However, there issues we all wish Apple would fix first before it rolls out all its new products and one such arrives when we are upgrading to iTunes 12.6.1. iTunes 12.6.1 has been introduced beforehand and if you’re planning on updating to iTunes 12.6.1, there is a high probability that you might face issues along the lines of iTunes keeps crashing and iTunes invalid response on your Computer. We are sure that, much like us, you have tried to upgrade your iTunes software and find ways to avoid these weird problems but all your efforts went in vain. Lucky for you, we have figured a way out and you would have to downgrade your iTunes. Later in this article, we will guide you through the steps of how to downgrade iTunes on Windows or Mac OS. 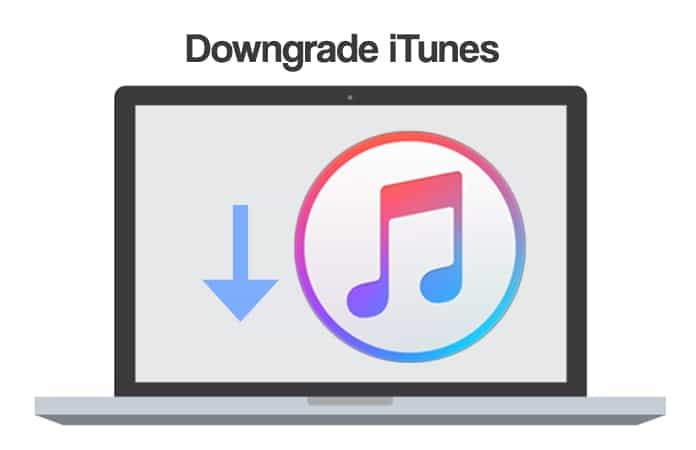 In case you want to be sure about this method, you could go to the Apple website but it will not show you how to downgrade iTunes to an older version. There is a workaround to downgrade your current iTunes version and reinstall the previous and here will show the method on how to downgrade iTunes app on Windows and Mac Computer and rest assured, these steps generally work for iTunes 12.6 and iTunes 12.5. First and foremost, you have to uninstall the version of iTunes you have installed, including all the components such as Apple Mobile Device Support and Apple Application Support. However, when you are unable to completely uninstall these iTunes components, we would suggest that you disable the antivirus software, Windows User Account Control and some repairing software. Go to C: /Users/[username]/Music/iTunes and rename the extension iTunes Library.itl to iTunes Library.bak. You have to now restart your Computer and install the older version of iTunes that you chose to downgrade to. After going through with this step, just uninstall all the previous version. Just for your information, you can even Google “iTunes old versions” to find as many old versions of iTunes so that you can have all the options open in front of you to choose from. Exit your iTunes and iTunes Helper process by using the Activity Monitor which you will get to by Applications > Utilities > Memory. 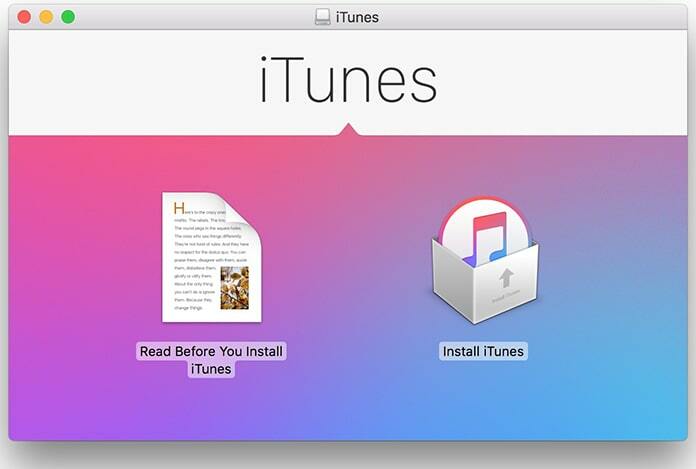 Download an older iTunes version and reinstall iTunes on your Mac. Go ahead and Rebuild your iTunes library. 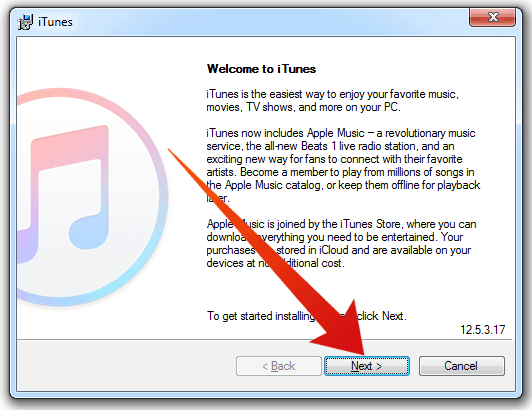 Hopefully, you have followed the steps above as mentioned and have successfully downgrade iTunes. Just keep any eye-out in the iTunes thread discussion and know when it is the right time to upgrade to the newer version of iTunes.